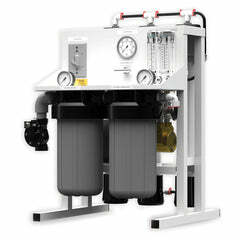 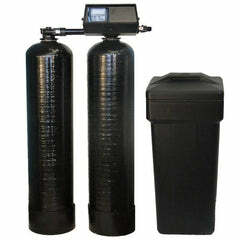 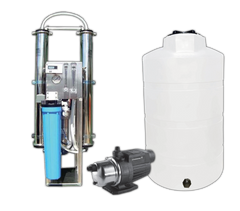 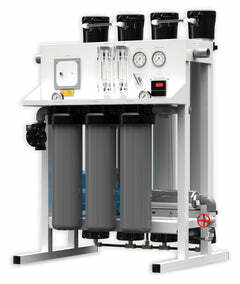 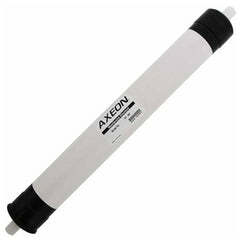 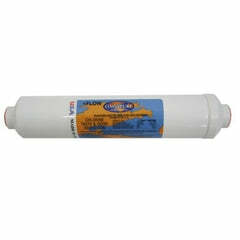 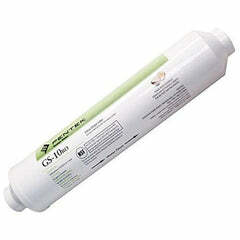 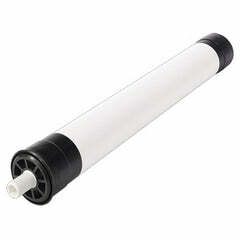 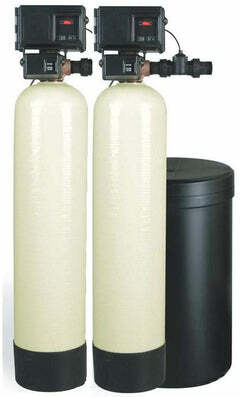 The Water Sentinel WSQC-3 Carbon GAC Filter is designed for use with Water Factory SQC Series Reverse Osmosis Systems. 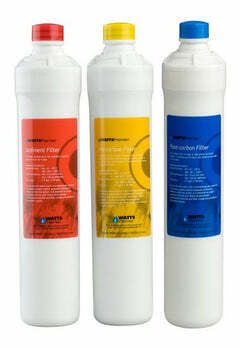 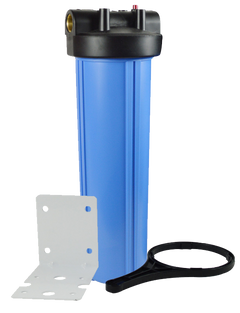 This Water Sentinel WSQC-4 Replacement Sediment Filter should be changed every 12 months based on water quality and usage. 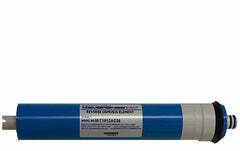 For use as postfilter for SQC 1 HF, SQC 2 HF, SQC 3 HF, SQC 3 HF Nitrate, SQC 4 HF, SQC 4 HF Nitrate and SQC PRO.